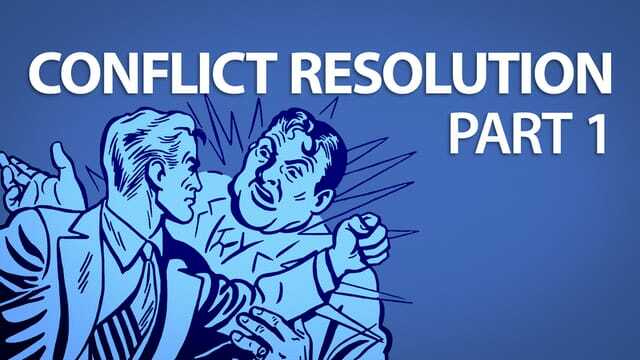 The obvious goal of conflict resolution is to resolve the conflict. 3. Integrity: We resolve to be honest and go where the truth leads us. Grace is God's unmerited favor displayed clearly in the Gospel.